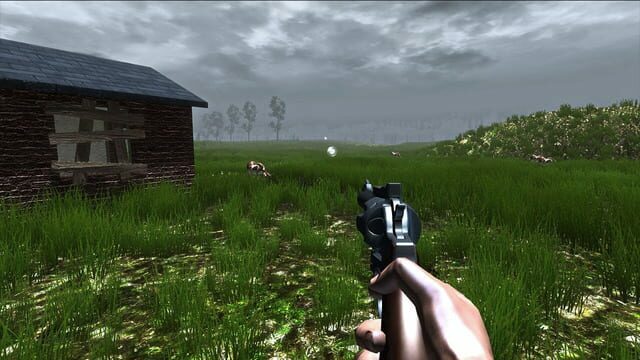 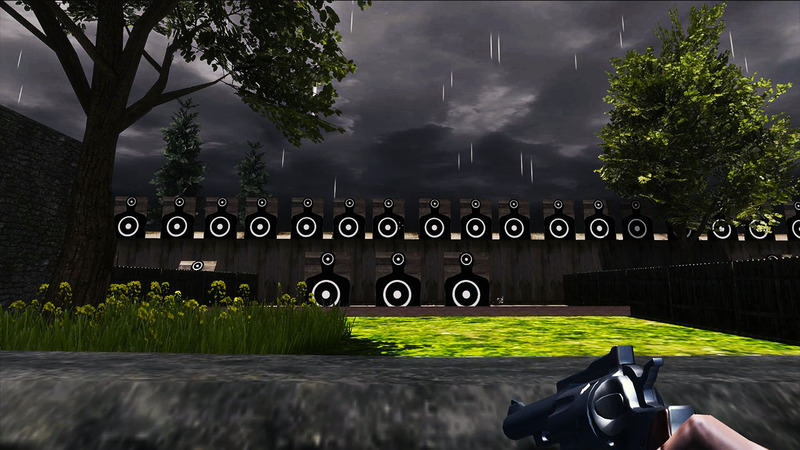 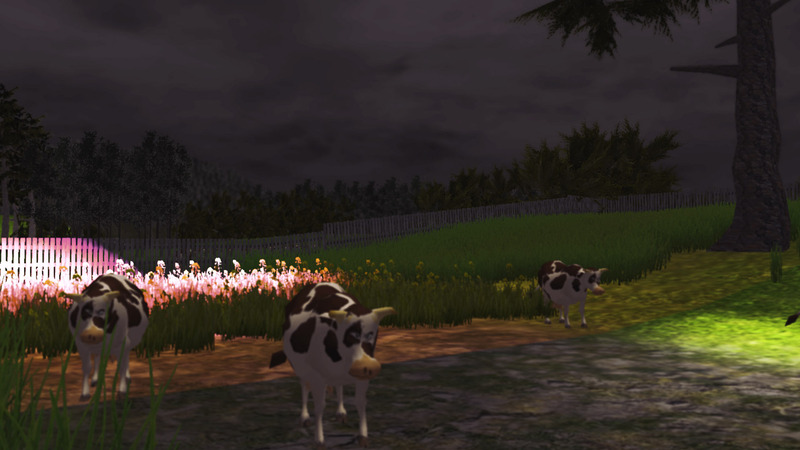 Strap it on and lock 'n' load in Grass Simulator, where you will Shoot, Loot and MOO! 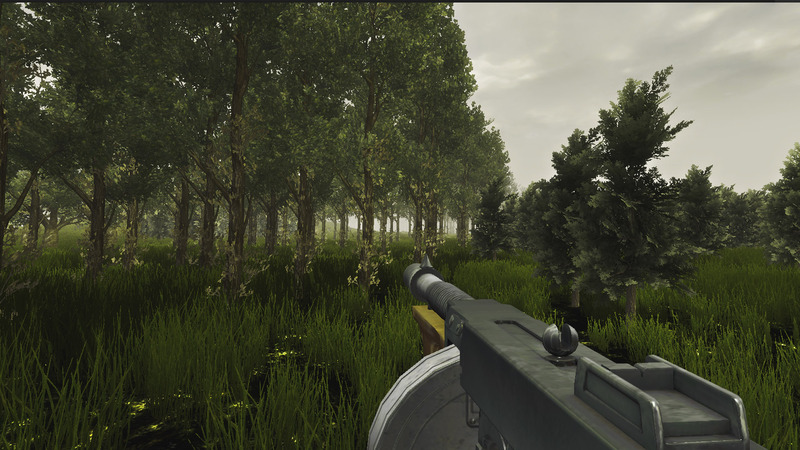 your way through multiple game modes revolved around...GRASS! Grass Simulator will revolutionize the way you look at grass.